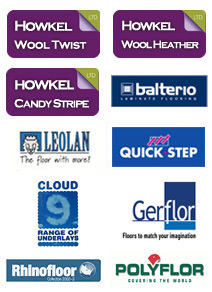 We manufacture, stock and sell a wide range of quality wool carpets. Our brands include : Howkel Wool Twist, Howkel Wool Heather and Howkel Candy Stripe with off-the-roll prices from just £13.75 per square metre. We have a fully stocked range of quality Vinyls always available. 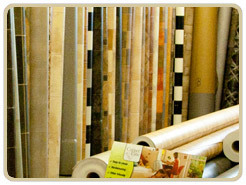 Our unbeatable prices start from just £8.36 per square metre. 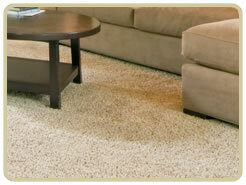 Ideal low cost solution for kitchens, bathrooms and high traffic areas. 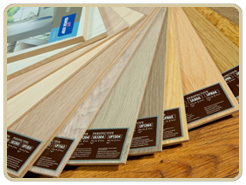 We stock, supply and fit a wide range of Quick Step and Balterio laminate flooring. 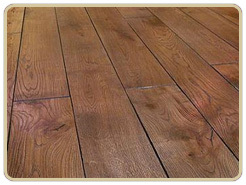 We supply and fit a range of quality, hard wearing, solid and engineered wood flooring. We offer an expert fitting in-house service.